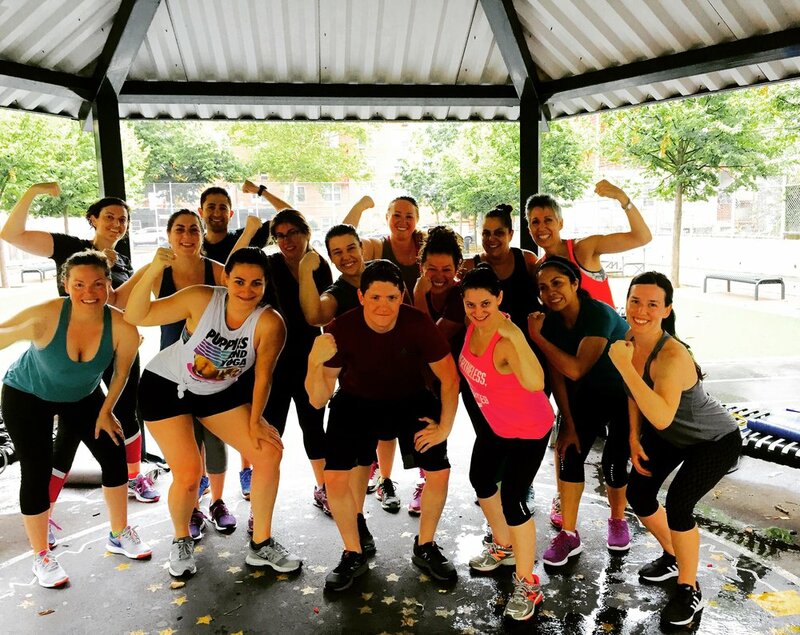 Outdoor Bootcamp is Coming! Get Ready for Summer! $250 For all 4 Weeks Includes 12 Sessions! Park Fitness BK's signature program. This is a fat burning, body sculpting, four weeks of fun. The program brings you to the next level of fitness. Each week members will progress seeing results quickly. Increased stamina, strength, flexibility and fat loss are the key outcomes of this class. Included is an assessment given the first day then repeated at the end of the four weeks. Members will be able to see their progress physically and in a measurable way. Park Fitness BK's boot camp always educates and continuously instructs on proper technique and form. All movements are mindful and functional to take our members through a fun, motivating and safe workout. This series is for Intermediate Fitness Levels that are injury free. If you're a beginner sign up for our beginner bootcamp and build up to our regular 4 week bootcamp series. Exercises include: high intensity interval training, circuit training, ropes, rowing, strength and core conditioning, all set to great music! It’s amazing, lets do this! Prepare by taking our Cross Training, Strength & Conditioning, and Fit Camp Classes. 20 Squats, 20 Pushups, 20 Situps, 50 Crunches and 1 Minute Plank. Repeat 2 times/ 3 times per week!